The beach is arguably one of the best places to hang out and chill. However, it’s hard to bring along your favorite drinks without risking it to fall over, but now your problems are solved! 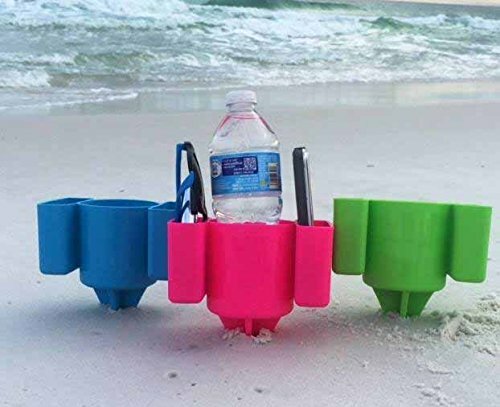 With this beach cup holder, you can bring in your favorite drinks and cups (including gadgets) on the shore safely and securely. Excited to go on a tropical vacation and enjoy the beach all day long? Don’t forget to pack up your things! And don’t forget to bring along this beach cup holder that can help secure your favorite drinks, gadgets and other stuff while you enjoy your time sitting and laying around in the sand. 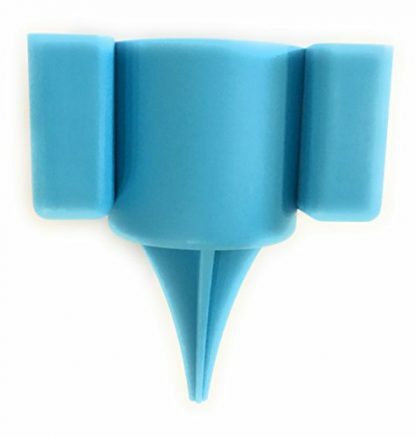 This simple and easy to use cup holder can be placed upright in the sand and will be ready to use in holding your favorite drink – whether that be soda, juice, beer or wine! It can hold either a cup, tumbler or bottle, and it can also be used to hold up your gadgets and other stuff (like lotions, sunscreen, and sunglasses) that you may be bringing along at the beach. Made from heavy duty plastic in the USA and can be used multiple times with minimal wear and tear. 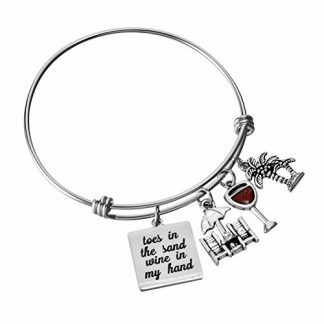 Size/Dimensions: Each holder measures 6.5″ high, x 5.5″wide, x 3.25″deep to securely hold your beverage from falling in the sand. 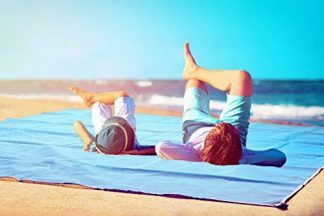 Easy to use: Just spike it next to your chair or towel at the beach, river, lake, or on any outdoor area. It can go into sand, grass, and hard dirt! Comes in different color variants: Blue, Green, Orange, Pink, Purple, Red, White, and Yellow. 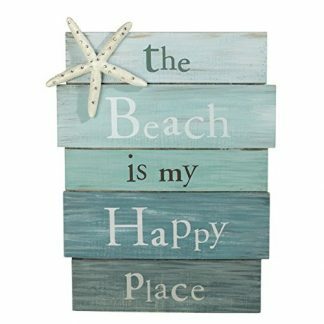 If you’re looking for the perfect gift to give to a friend who is a beach lover, then this is it! They will definitely find this useful and functional whenever they go to tropical vacations and they need their favorite drink at their side. 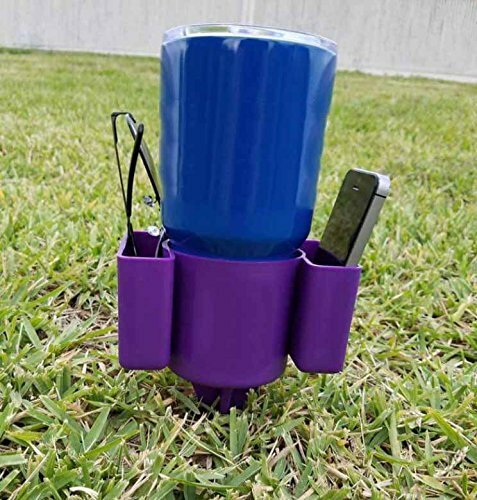 It is also perfect for friends and family members who loves going to the outdoors – whether that be camping, fishing by the lake, hiking or trekking, this cup holder can certainly hold up their favorite refreshments or some extra gear and accessories such as gadgets, headphones, and glasses.